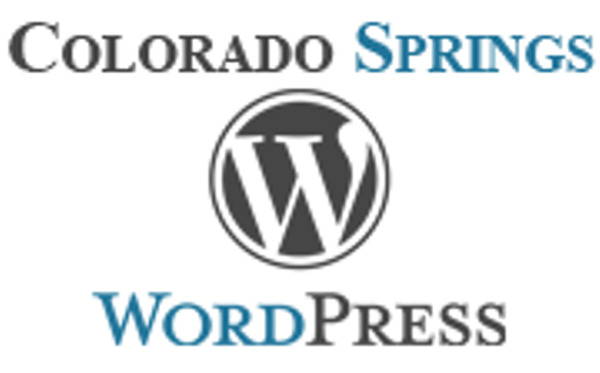 Join over 500 WordPress Enthusiasts from all over the state of Colorado! All levels are welcome from people who have just heard the word WordPress on the elevator to Developers who create code on a daily basis. Our Meetup group is free and the events are all open to the public. Right now is the greatest time to jump into websites with the WordPress platform! Our meetup group brings in incredible talent to answer questions, teach and network with from all over our wonderful state. The core software is built by hundreds of community volunteers, and when you’re ready for more there are thousands of plugins and themes available to transform your site into almost anything you can imagine. Over 60 million people have chosen WordPress to power the place on the web they call “home” — we’d love you to join the family. Currently WordPress powers 27% of the web! Come join this amazing community! Click below to join the Meetup.com group to stay up to date with the latest happenings and meeting for our Colorado Springs group. WordPress Can Do It All! What Can I build with WordPress?? Have an immediate question about WordPress? Send us an email and we will answer it for you!